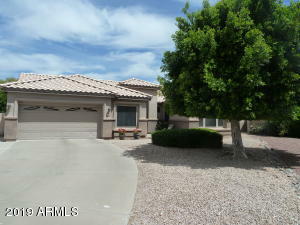 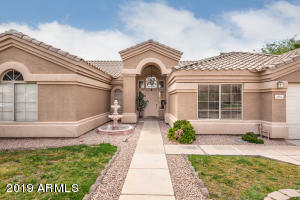 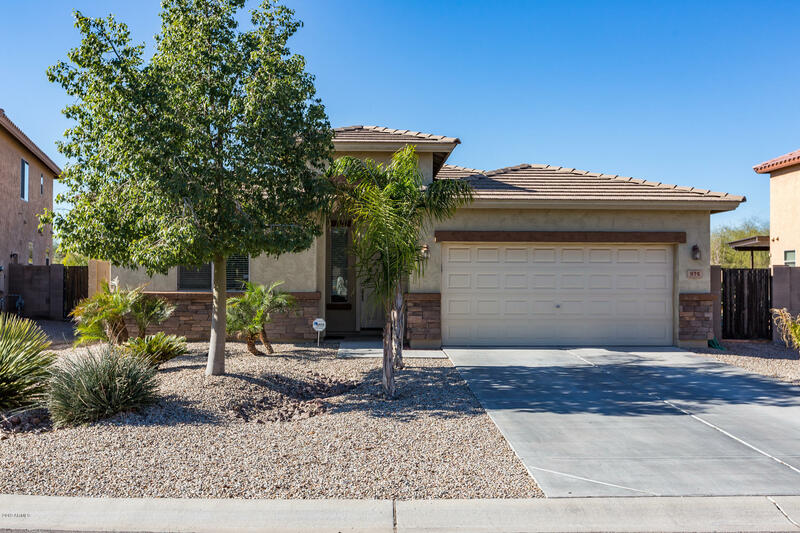 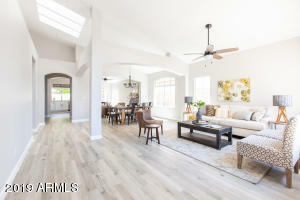 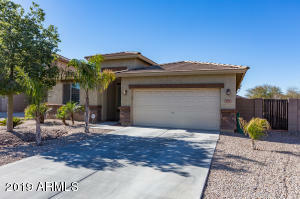 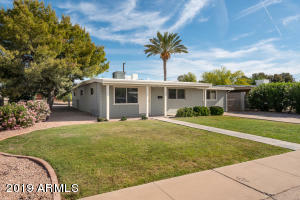 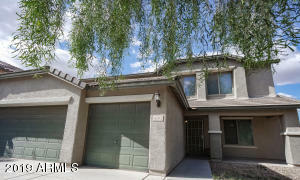 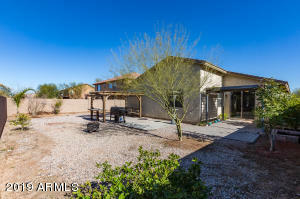 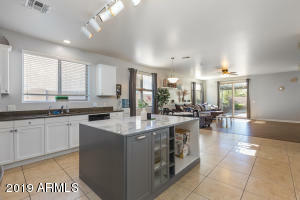 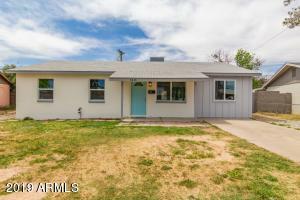 Gorgeous 4 beds + den, 2 baths home w/ a 2,184 sq ft great room floor plan in the great community of Circle Cross Ranch! 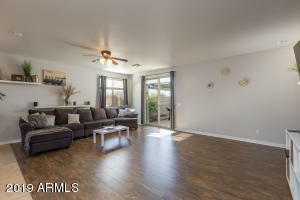 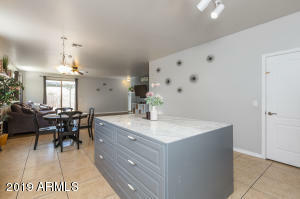 Charming and updated decor throughout home w/ wood flooring in the great room and neutral tile in the common areas. 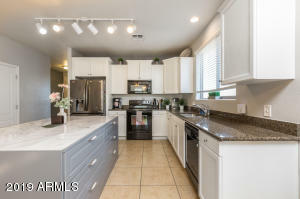 The eat-in kitchen has bright white staggered oak cabinetry with crown molding, granite counters, RO system, black appliances, and unique kitchen island w/ storage options. 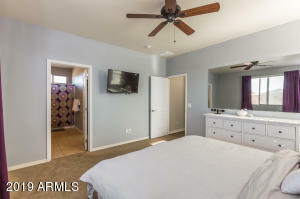 The master retreat is carpeted and has a large walk-in closet, ceiling fan and an attached bath with dual sink vanity and tub/shower combo. 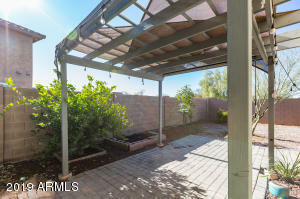 A sliding door from the great room leads out to the low-maintenance backyard with two pergola covered patios , perfect for outdoor dining and entertaining! 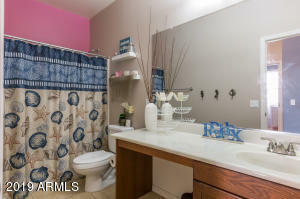 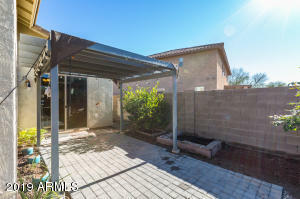 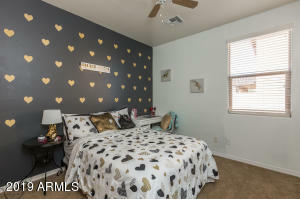 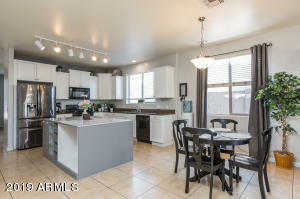 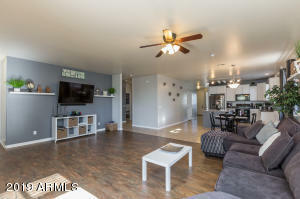 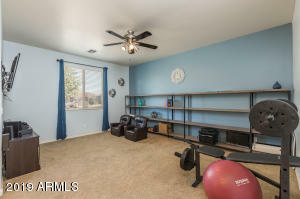 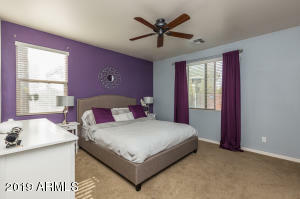 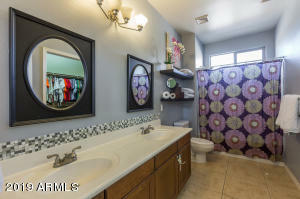 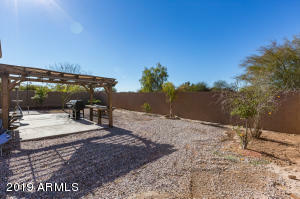 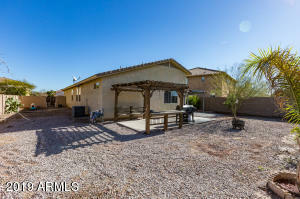 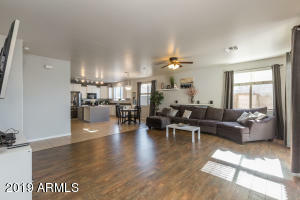 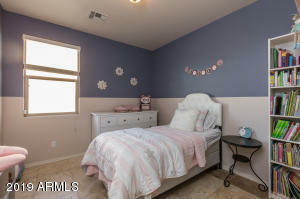 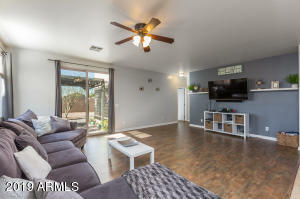 Other features include a 2 car garage, water softener, ceiling fans throughout, and much more!